If Jimmy Cagney had been a mouse, he might have been Marvin the Magnificent. 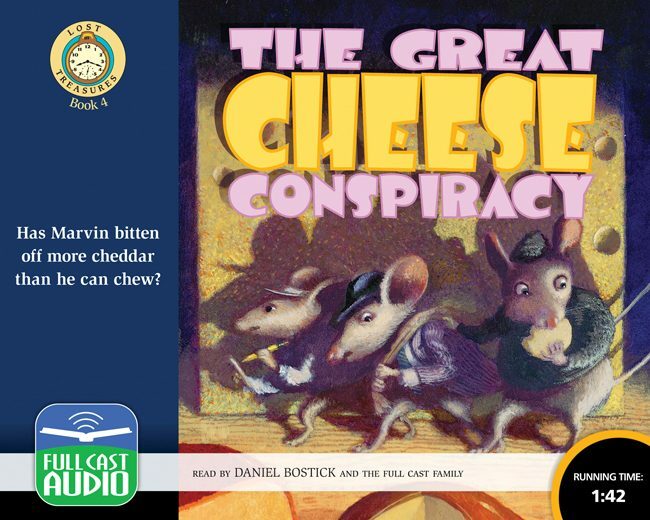 This story of three mice out to make a major cheese heist is guaranteed to delight young listeners even as it makes their parents smile and wink at each other. Perfect for family listening.